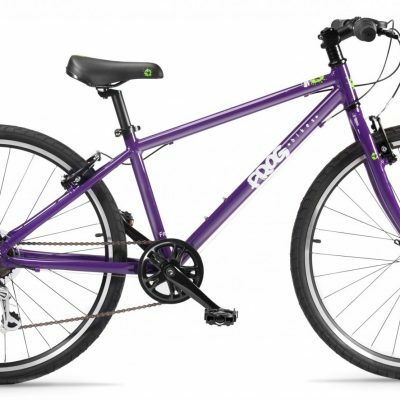 his great value all-aluminium bike has very lightweight high quality frame and forks. 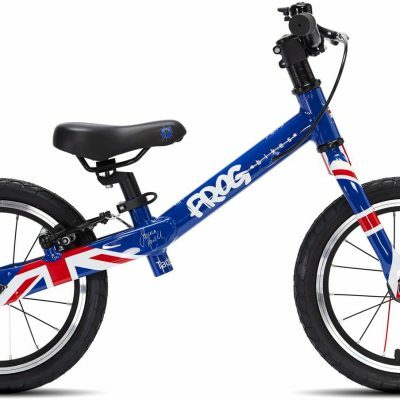 Suitable for riders aged 4-5 years old with a minimum inside leg of 48cm. 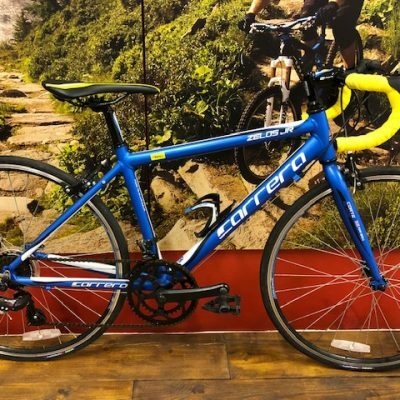 The Frog 48 is a great value all-aluminium bike has very lightweight high quality frame and forks. 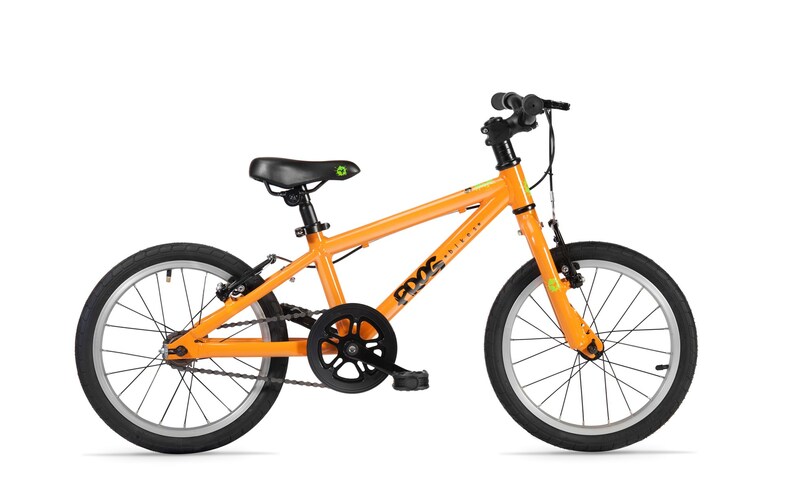 Suitable for riders aged 4-5 years old with a minimum inside leg of 48cm it has 16″ wheels and is a best seller here at Worcester Cycle Centre. Chain Guard Integral Black Chain Guard. Full chain guard. Seat Post Aluminium 200mm, 27.2mm wide.